If you’re visiting the South Okanagan for the first time then chances are that you’ve come to visit during the peak tourist season of summer. Summer is amazing in the Okanagan and is often the first catalyst for tourists to make their stays more permanent by looking for local Penticton real estate. What most people don’t anticipate is that not only is the Okanagan a fantastic summer destination, but it’s also known as a four seasons playground. There is just as much to do in the “off-season” as there is in the hot summers. 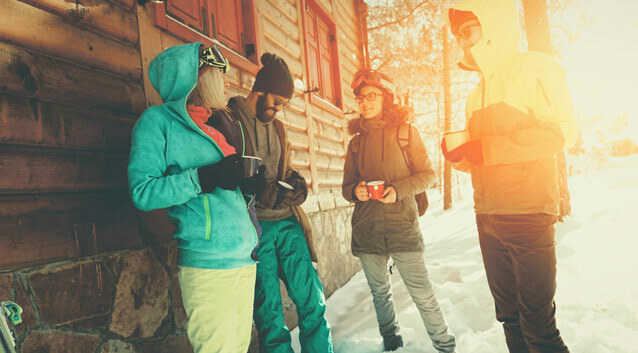 We have very mild climates through spring and fall and the winter’s are just cold enough to garner some snowfall for winter sports and activities but the cold and snow don’t hang around long enough to get concerned over it. 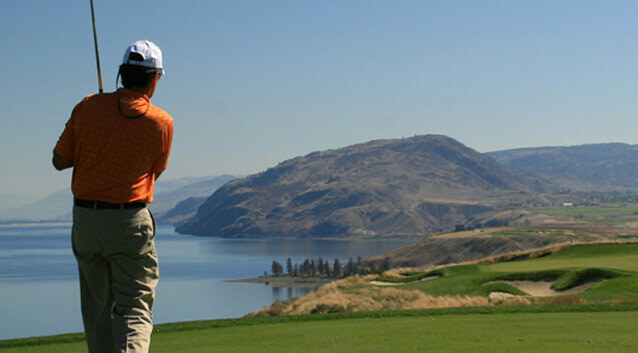 Golf is a favorite Penticton past time and we are blessed to have the weather to hit the links almost year round. It’s not uncommon for courses to open as early as March and close as late as early November. 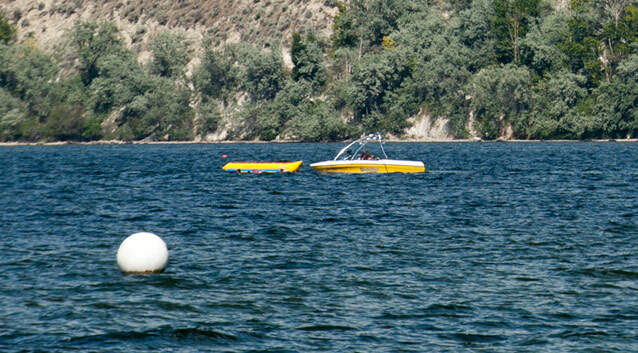 There are over 10 courses ranging in difficulty between Summerland and Osoyoos. 33km outside of the city of Penticton you will find Apex Mountain Resort. The village of Apex has been recognized as the best small destination resort in Canada. It offers great real estate choices for winter enthusiasts who want to be close to the slopes and that champagne powder that ski and snowboarders crave. Once you land in the South Okanagan it’s easy to spot that wine has a significant impact on our economy, agriculture and culture. The hills are dotted with vineyards and virtually every event will feature a winery or brand of local vino. 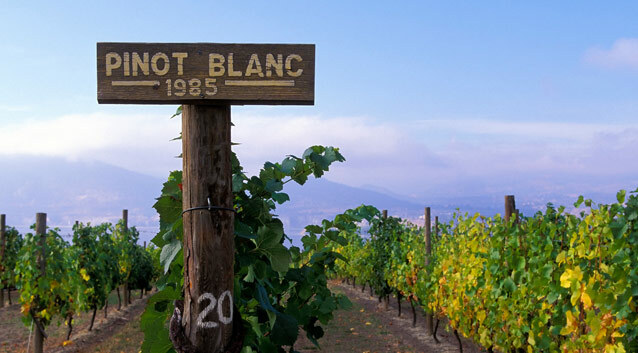 Wine centric events are many, and continue through all seasons in the south Okanagan. When your city is surrounded by lakes it’s hard not to be a water lover. Skaha Lake borders Penticton to the south and Okanagan Lake to the North. We also have Osoyoos Lake and Vaseux Lake in nearby Osoyoos and Oliver along with countless smaller lakes that dot the hills and highways. There’s always a place to boat, paddle and swim in the warmer months. During the winter, activities shift to skating, pond hockey and fishing. With mountainous terrain abound it’s hard not to want to get out and explore where you live. 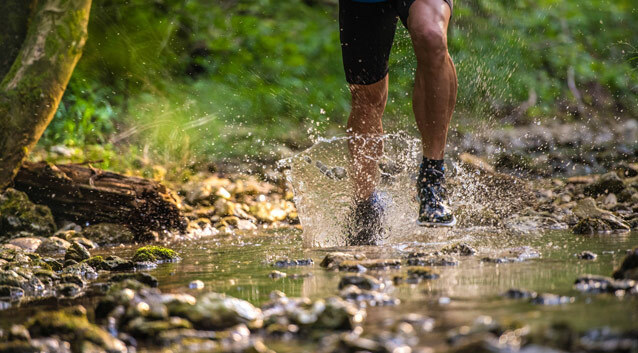 There are numerous hiking, downhill biking, road biking and exploration clubs in the south Okanagan to get you closer to nature. Winter allows for nordic treks via snowshoe or cross country skiing. 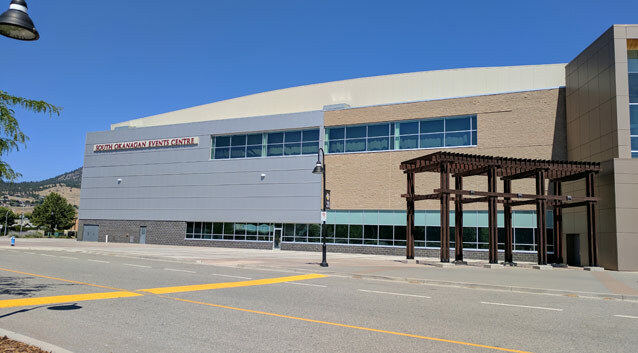 Penticton is home to the South Okanagan Events Centre. This 5000 seat arena is the Okanagan’s premier sports and entertainment venue. Home to the Penticton Vees Junior “A” hockey team. There’s always something to see and do at the SOEC. Penticton is an active community throughout the year. 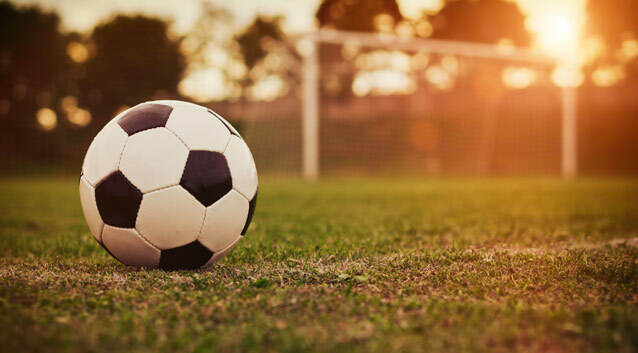 Virtually every popular sport is played in multiple locations and fields throughout our community. We have gyms, indoor arenas that cater to soccer, hockey and baseball diamonds in nearly every neighbourhood. There are organized leagues for young children all the way up to seniors. There isn’t a sport you can’t find in the South Okanagan.